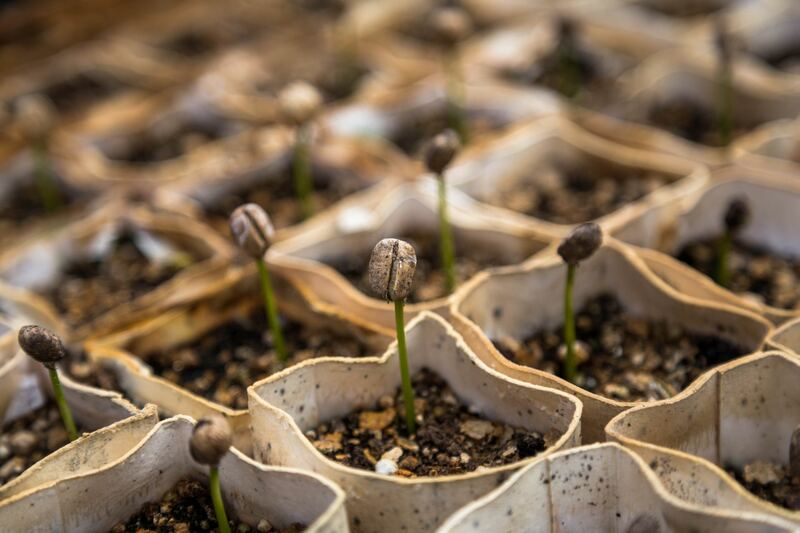 Our first Visioning Process blog post is up! 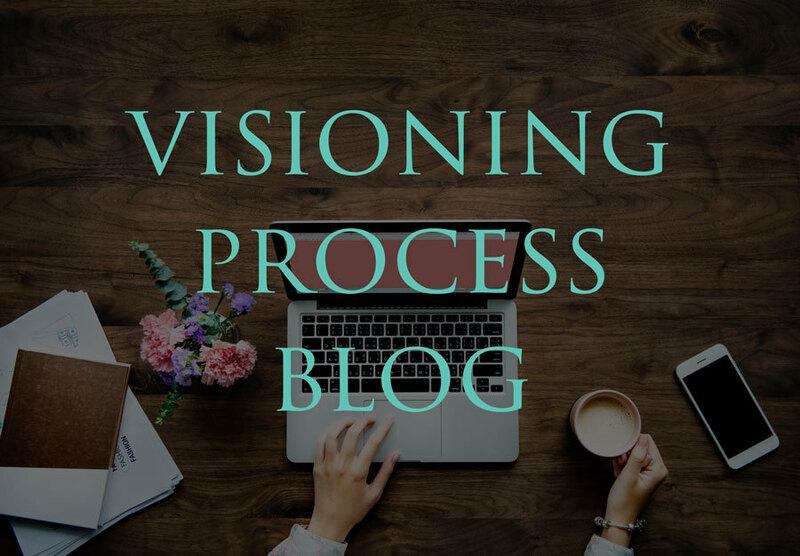 With our Visioning Process blog, we hope to document our journey in the Visioning Process together, including a variety of writers from the Vision Team and congregation. In our first blog post, Ross and Kevin share a recap of the Vision Retreat, our Vision Team meetings over the past month, and a preview of what's to come in the "Listening" phase of our visioning process. Join us at 10:10am downstairs on Sunday mornings in the back half of the Community Hall for our next step in exploring vision and mission in the Bible. Starting on February 1, through March 5, we will pray through the roster of our community. Stay tuned for information about all the ways we will explore these themes throughout Lent, including Sunday Adult Faith Formation, Discipleship Groups, Daily Devotions, and more. Signups for these events will be coming next week. Discipleship Groups: Coming to a Home Near You! This Lenten Season, you are invited to be a part of a Discipleship group. Gather with 6-8 people weekly for four weeks around scripture, prayer and questions of discipleship. This Sunday morning, you'll have opportunity to begin signing up. Online sign-up will launch next week. Prayerfully consider which group is the best fit for your schedule in both timing and location. Our next opportunity to gather in Family Fellowship will be on Saturday, March 2nd for an indoor picnic to trick our minds into thinking that Spring isn't too far away! Bring your favorite picnic lunch and picnic blanket and we'll supply the beach balls, picnic games and lemonade. We hope to see you there! 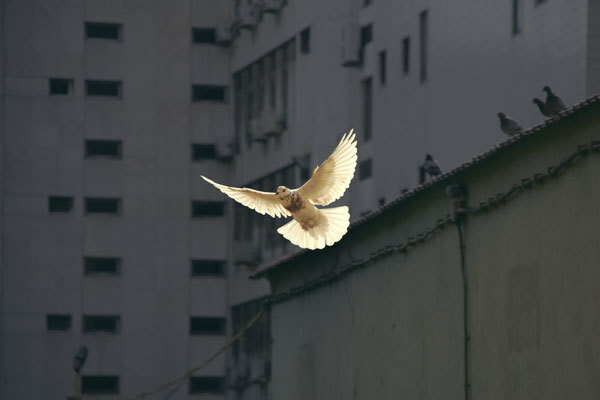 How do we build faith organizations for healing and undoing racism? Join us at 274 Fifth Avenue to strategize anti-racism efforts that will help religious groups develop effective networking and collaboration to organize against racism. Our Coffee Hour at 10am and 12pm is the ideal place to get to know new people at Advent. Come join us for coffee, baked goods, and conversation before or after worship every Sunday, and get to know more people at Advent. And please consider bringing a treat to share!